Renting your house out is the most stressful part of being a landlord. 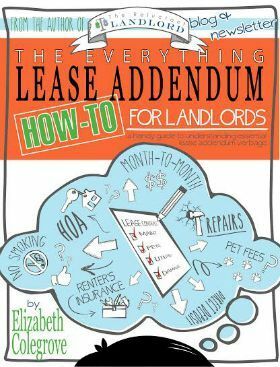 I’ve learned a lot in my time as a landlord and I want to share my tips with you. Here are 5 tips to get your house rented fast at market price. 1. Price the House Right: If your house is over-priced by even $50.-$75. then your showing numbers will be greatly reduced and the prospective tenants will not be as serious. 2. Reflective Pictures: The biggest compliment I hear about rental homes, is the fact that the pictures don’t match what the house looks like. It is important that your pictures match your house so you meet or exceed the tenant’s expectations. 3. Clean and Decluttered: Make sure your house is clean and decluttered. You want the the tenant to notice the wonderful features of your home and not the state of the house or the amount of furniture that is located in your house. 4. Curb Appeal: Tenants will start judging your home the minute they get out of the car. Therefore, it is important that the lawn is freshly mowed, edged and trimmed. There is no need to do extra gardening just make sure that any dead flowers are removed. 5. Immediately Respond to Scheduling Inquiries: Potential Tenants tend to put an offer on the first house that they love and that meets their criteria so it is important to answer the phone and schedule interviews as soon as possible. 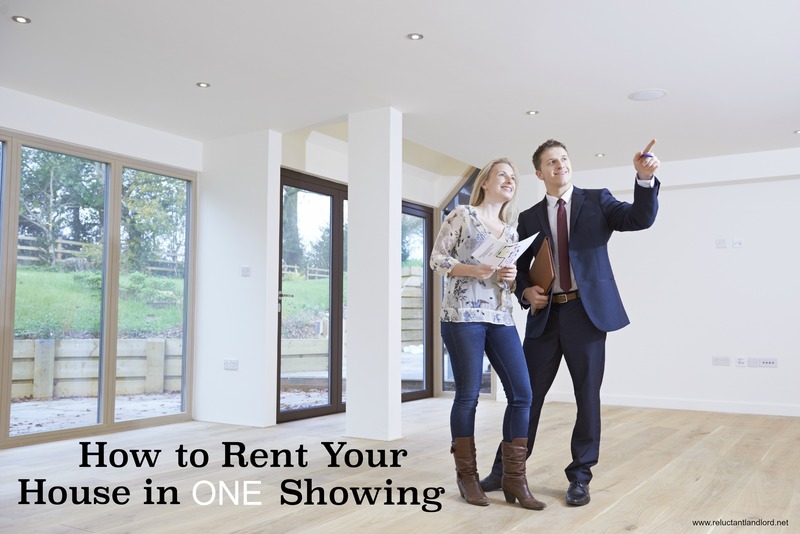 Being a landlord can be tough, but with these 5 tips, you are well on your way to learning how to rent your house in one showing. Good luck! This is really helpful advice for those wanting to rent their house. I think it’s an important point to know pricing for house rental so I’ll need to look into that further. Thanks for the helpful house renting tips.